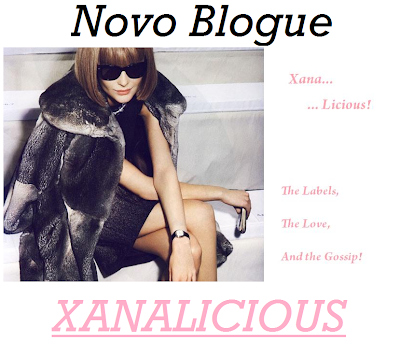 Labels, Love and Gossip Girl: Novo link! Sad Roitfeld left vogue paris. I love all of your blog!! 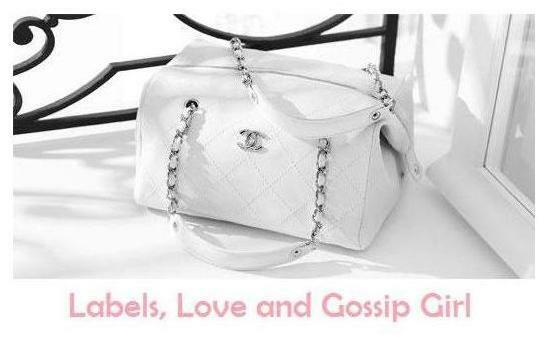 Did you visit my blog?? Do you want be my follower?? will see us there then! nice blog! please see mine and tell me if you like it! Fantastic post. Love this blog. Check Indian Wedding Sarees Online.